Natural Ways Homestead is a working permaculture farm spanning 35 acres located in Chickamauga, GA, just south of Chattanooga, TN. 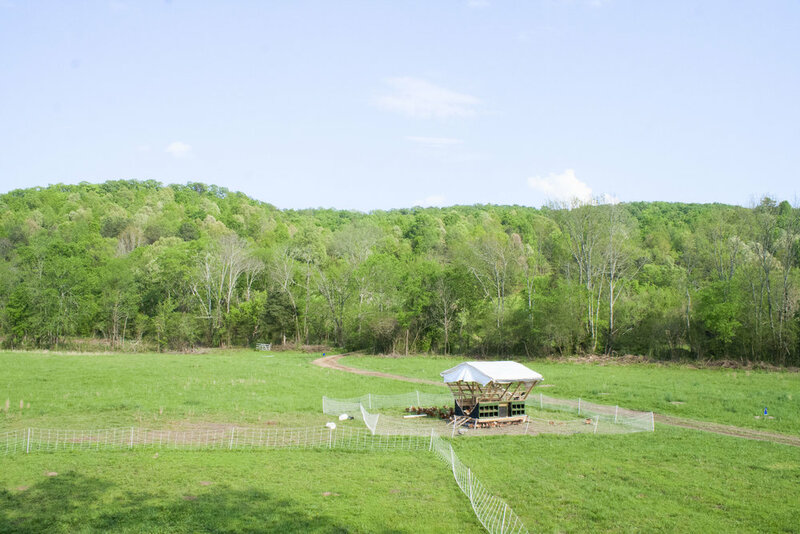 Established in 2016, we provide the surrounding community with Non-GMO Pasture-Raised Eggs and Chicken. We believe in developing rich community by putting healthy, delicious food on your table, while simultaneously restoring the land around us to its greatest health, fruitfulness, and beauty. 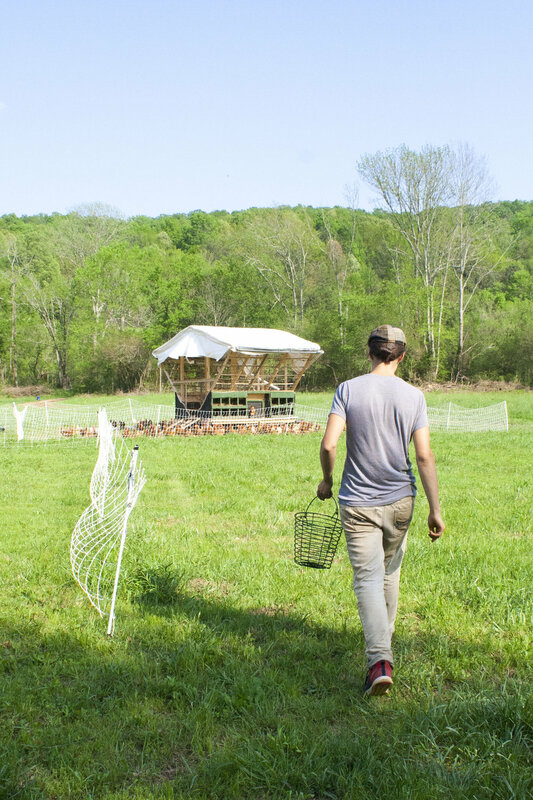 At Natural Ways Homestead we're providing our community with the best Non-GMO and Pasture Raised Eggs and Chicken! Click here to see our product store to purchase our eggs and chicken! We believe in being sustainable and part of that means strict guidelines to Non GMO feed for all our livestock and garden production. All of our animals are on fresh grass out on pasture their whole lives, not cooped up in a barn without sunlight or fresh air! We believe that happy animals produce the healthiest and tastiest meats and eggs! Our animals' happiness is key to our production on the farm, and in turn key to YOUR happiness when you taste our nutrient dense food! As a working permaculture farm, we follow principles from permaculture while being pragmatic in our approach to farming and running it like a business-- after all, it's not sustainable if you're not taking a pay check home at the end of the day! 2. Putting healthy food back on the table--providing our customers with Non-GMO Pasture Raised meat and eggs! 3. At the end of the day take home a pay check so that we can continue what we love to do, restoring beauty and life to the land around us, being outside in Creation, and giving our community the best product! Alongside our chicken and eggs we also offer monthly Farm to Table Dinners throughout the growing season! It starts with a 4 course, sit-down plated dinner, enjoying great food with friends, and ends with a tour of our farm enterprises! Click here for more info on the Farm to Table dinners. To keep up with us, find our latest specials, and learn more about us through the signup with your email below! Do you love to learn and know more about where the food you eat comes from? Follow our blog The Farmer Chef and learn all about farming, the latest recipes, and small local businesses! We have a great Instagram Feed and would love to see you too! Follow us here @naturalwayshomestead for quality photos and engaging posts! Keep up to date with us and learn about when our Cooking Classes and Farm Tour days are by liking our Facebook page @naturalwayshomesteadandfarms and see the latest on farm news there! 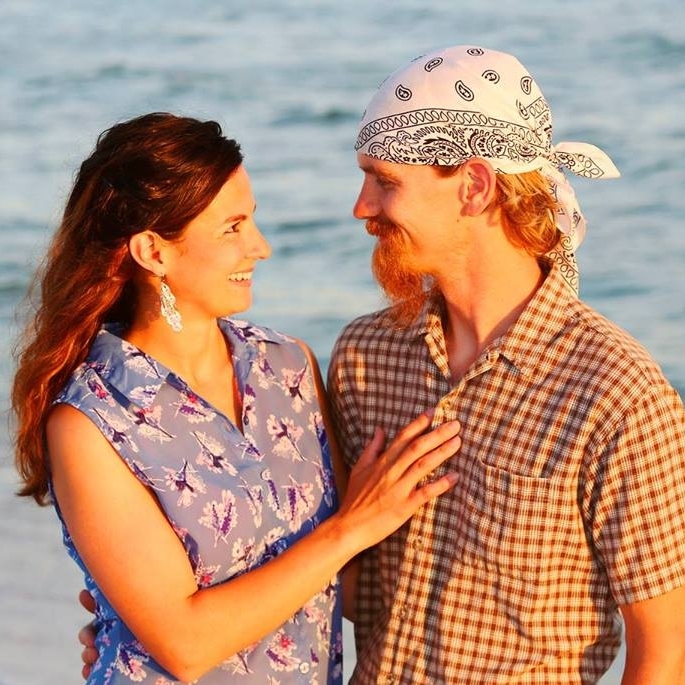 The goal of our farm is to connect our customers with their food! Instead of buying from a third party, support the guy growing and raising your food! We LOVE our community here in Chattanooga area and want YOU to be a part of it! Sign up with your email to keep in touch with us! Sign up with your email address to receive awesome farm news and deals!